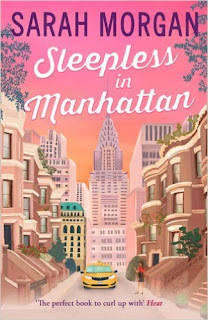 Sleepless In Manhattan is a gorgeously wonderful love story that every romantic will devour when reading and is the first book in a new trilogy by Sarah Morgan, although I believe that you can read her books as standalone's - but why you'd want to do that I don't know!! 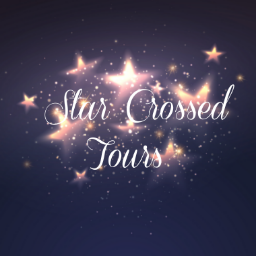 The story is based on three friends, Paige, Frankie and Eva - not only do the girls live in the same apartment in New York (I LOVE NY based books by the way...) they also work together at Star Events. Right from the outset of the book it was clear how close the girls were and although this book primarily concentrated on Paige's story, Frankie and Eva are heavily featured. Paige has had a tough life and just wants to live - throughout her childhood and teens her life was controlled through illness and overprotective parents. She has big dreams of getting a promotion and eventually running her own business one day, so when she moved to Manhattan she had to fight hard to live life the way she wanted as the over protectiveness now comes from her big brother Matt and his best friend, Jake. When promotion turns to being let go from Star Events, the girls are devastated and it is Jake and eventually Matt, who pushes Paige to make the plunge and so the girls start up their own business - Urban Genie is born and Paige throws herself into making contacts but its a slow start. Jake offers her a lifeline and although reluctant to take help, she accepts and throws an event for his company that will gain her a networking opportunity to really get the business off the ground. Urban Genie only plays a small part within this book. I enjoyed seeing how they set up the business - Paige is super organised, Frankie has an eye for floral and lighting appearances whilst Eva is a foodaholic who can come up with menu plans to make them stand out from others - and I'd like to see it featured a little more in the next two books as I'm sure they ex-boss will have something to say! That ending is like something out of a film and every girl's dream! Frankie is hard and stubborn and doesn't believe in love where as Eva is a hopeless romantic and the two of them shouldn't work being complete opposites but with Paige making up the trio it worked well. I've had a peek at the start of the next book in this series, Sunset In Central Park, and from what I can tell it focuses more on Frankie and Matt.. I can't wait! 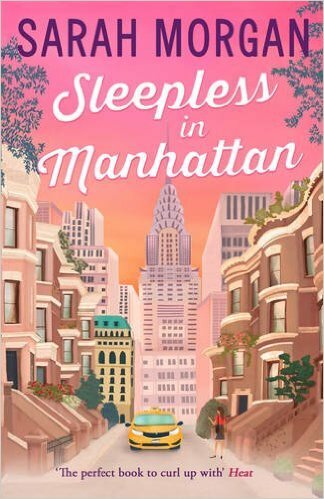 Lozza's Book Corner is giving Sleepless In Manhattan 5 flowers! 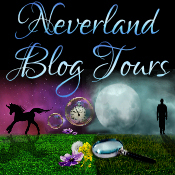 I would like to thank Mira Books and Cara Thompson for an advanced copy via NetGalley and Paperback. This is my honest opinion.